Have you heard of hearing aid? Hearing aid is a device which helps to improve hearing ability for people with hearing loss. Hearing loss is known to affect the daily communication following reduced clarity in sound perception. How does a hearing aid function? Generally, every hearing aid has a microphone which collects sound from the surrounding and converts sound’s original form of acoustical signal into electrical signal. Then, the amplifier will further enhance the electrical signal. The amplified electrical signal will be reconverted into acoustical signal by the receiver before directing the amplified sound into the ear. Hearing aid technology is growing better each day, creating better platform for every hearing aid that is manufactured. 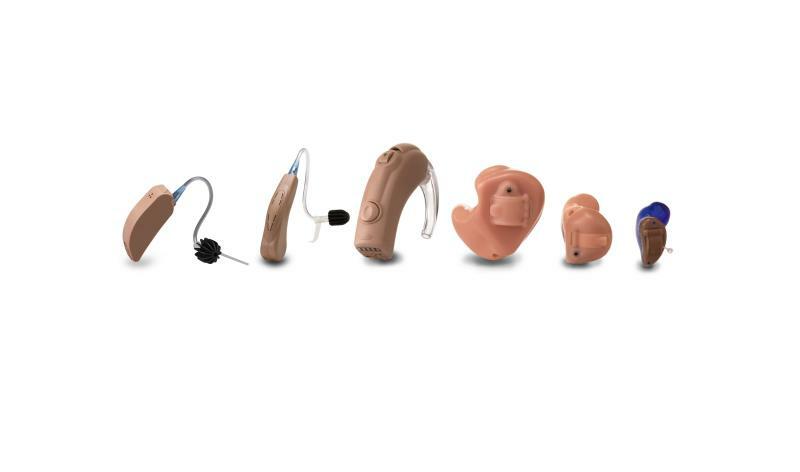 Emerging sophisticated features in hearing aids improves the sound quality and increases the satisfaction among the hearing aid users. New digital hearing aids are available in smaller size, with smarter features and increased user friendliness. The invention of microchip enables hearing aid to have sophisticated features such as effective noise reduction, feedback block and occlusion control. Besides that, newer hearing aids have more programmable memories which allow users to selectively hear in different listening situations. Newer hearing aids may also come with remote control which allows the users to conveniently adjust the volume of the sound and change the programme in hearing aids. Adjustment can be made without touching the hearing aids fitted on the ears. Furthermore, wireless technology such as ‘bluetooth’ is readily available in the latest hearing aids. This feature enables hearing aids to be easily connected to audio devices such as the radio, television, telephone, MP3 player and others. The latest digital hearing aids are also comparable to sophisticated stereo sound system. The device filters noise from the surrounding, enhances sound clarity and automatically adjusts the loudness of sound. Digital hearing aids are computer programmable. Hence, the hearing professionals can programme digital hearing aids with the range of desirable sound intensity to fit the individual’s hearing threshold. In summary, hearings aid is now a tiny device which can change and improve the lifestyle of individuals with hearing loss. Robert E.Sandlin (2000). Hearing Aid Amplification; A new perspective on hearing aid amplification. Canada: Singular.